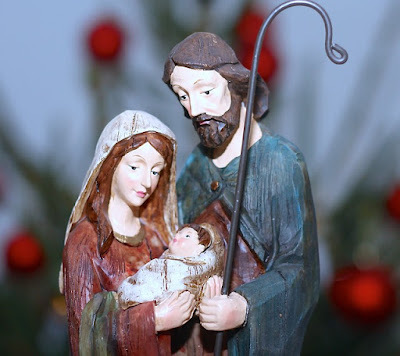 Celebrating the feast of the Holy Family is very important. From the beginning of creation God instituted the family as an essential part of His plan for His people. God considers the role of father and mother so important that He asks them to aid Him in the creation of children. Jesus was part of a family on earth. While anything that he did on earth is significant, it is important to remember that since He is the Way, families are important. We therefore must do all we can to support our own families and others as well. To those who come from broken families, God affords special protection to widows and orphans and punishes those who harm them. God is always there ready to supply for the needs of all families - especially those hurt by loss and tragedy.